I am so thrilled to be sharing a wedding with you all today that is near to my heart for a few reasons. 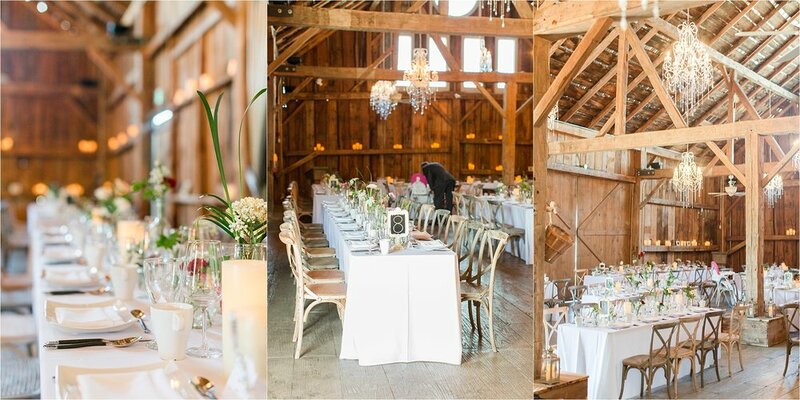 It was one of the first weddings of the summer wedding season, featured such a darling couple, and was at one of my top favorite venues—Evermore! 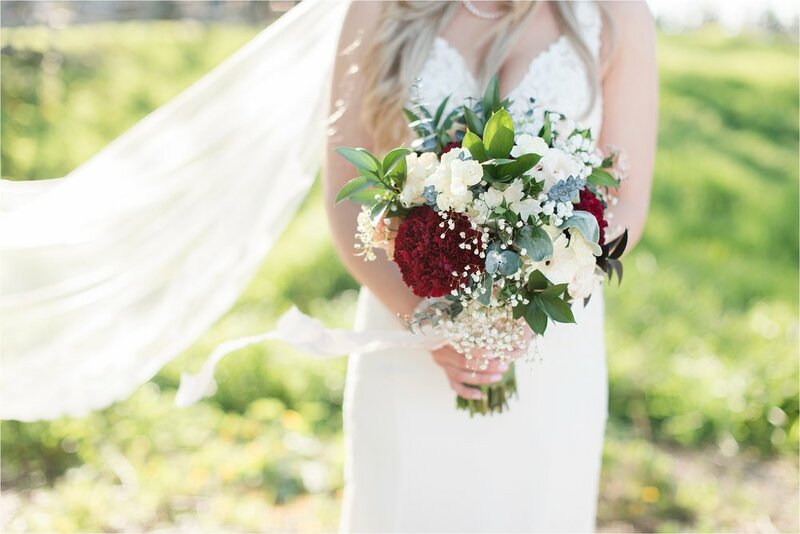 I personally think all Evermore Wedding photography is beautiful, but I may be a bit biased in this opinion, as I’m getting married there myself next fall! Leah and Reid were married on May 20, 2017, which was such a perfect spring day. 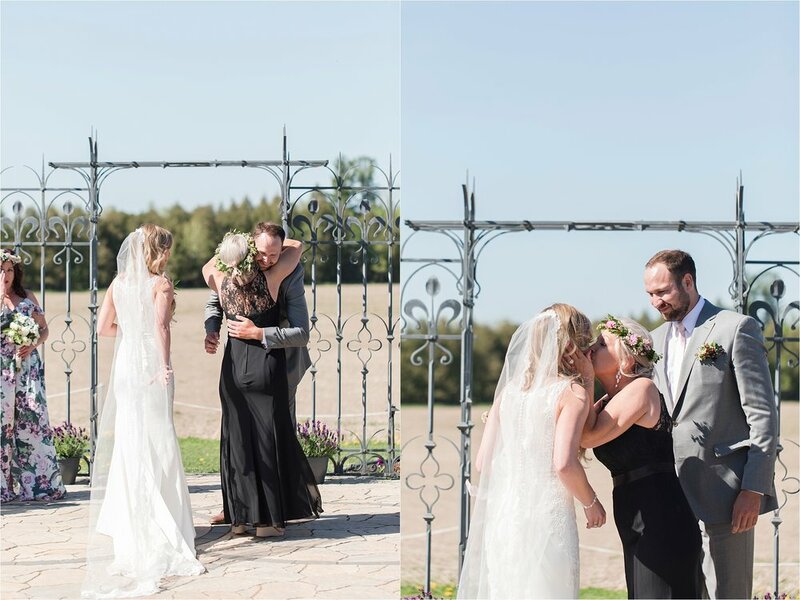 Leah and her bridesmaids prepped at the cutest location, the Almonte Suites, and had amazing floral print bridesmaid dresses in different cuts and Leah looked incredible in her illusion-bodice gown. Such a fun group of girls! The groom and his guys got ready with one of the best ways to relax—some pre-wedding poker. Their outdoor ceremony was so warm and joyful, and Evermore provided the best backdrop for wedding party and bride and groom portraits! 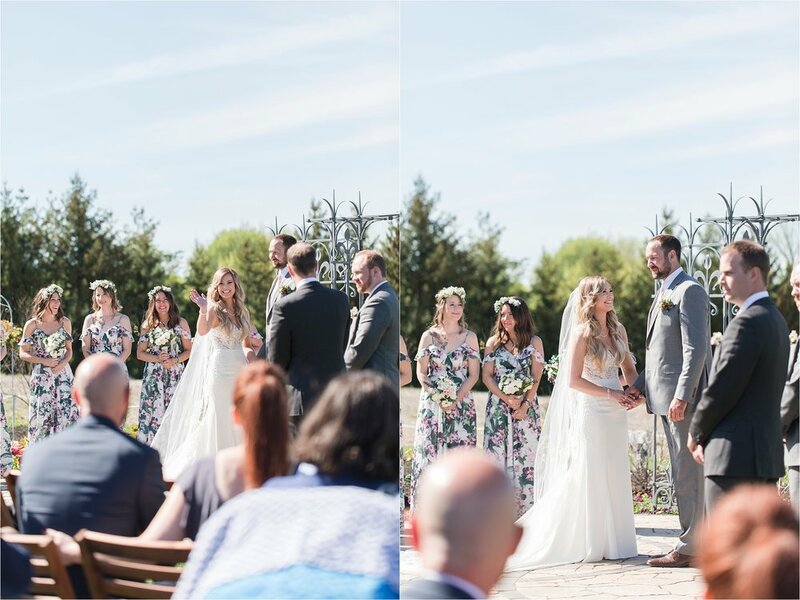 We enjoyed celebrating with the whole group in the warm sunshine, and even though the wedding party may have thought I was crazy to bring them into a swampy area, I think they’ll all agree that it was worth it when they see how amazing they all look in this perfectly-lit field! ;) I can take any situation and make it beautiful with the right lighting—one of the perks of being an experienced Ottawa wedding photographer, I’d say! The bride and groom pictures continued in the day’s theme of being beautiful, but I really didn’t even have to work that hard because they’re such a naturally stunning couple and so in love. They have such ease in front of the camera and compliment each other perfectly. And I absolutely LOVE their height difference! It was SO fun to show off in the photos. We also snuck out for some twilight portraits, and you really can’t beat that diffused sunset lighting! 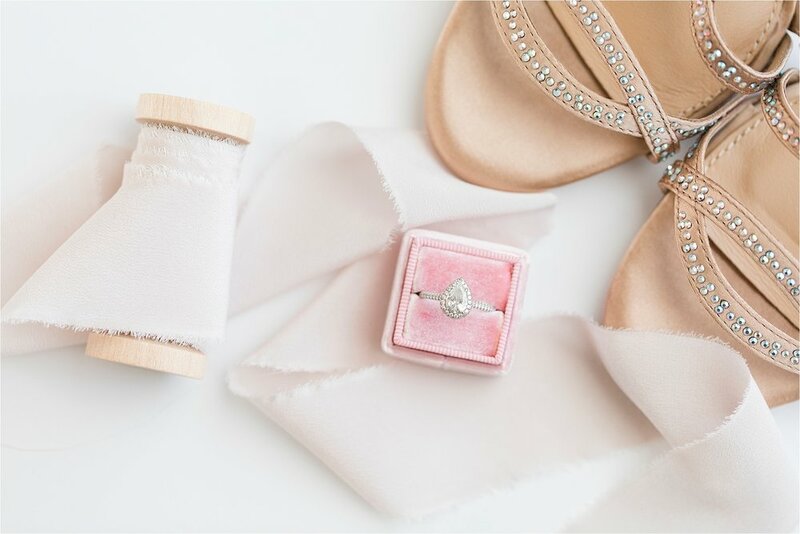 The remainder of the evening was filled with tears of joy and laughter as the couple continued their celebration with dancing and heartfelt toasts. Leah danced with her three brothers, which was an incredibly special moment, as her father sadly passed away. I've always thought that the structure, landscape, and décor at Evermore weddings made the venue so exceptional and unique, but I was completely blown away by the food! It was unreal—so delicious!